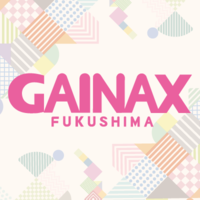 Home›Anime News›Fukushima Gainax Produces Hula Girl-themed Anime "Flying Babies"
Fukushima Gainax announced at the Magical Hawaiians event held at Spa Resort Hawaiians in Iwaki-city, Fukushima Prefecture, that they are now working on a new anime Flying Babies featuring Hula girls. Its character visuals were revealed on the stage, and Haruka Yoshimura (Ema Yasuhara in SHIROBAKO) and Rikako Yamaguchi (Hijiri Minowa in Bakuon!!) 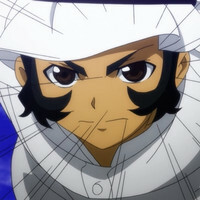 were introduced as its main voice cast. 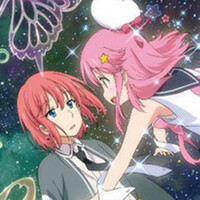 According to Fukushima Gainax president Yoshinori Asao, the story will set in Iwaki-city and neighboring area, focusing on girls who aim to be Hula girls. He wants to complete it by the time of next year’s this event. The Hawaiian-themed resort park has been famous for its Hula Girls show since its launch in early 1960s. In 2006, Lee Sang-il directed a live-action film telling the early days of the park and show, simply titled Hula Girls. 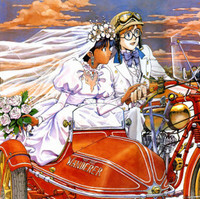 The Yu Aoi-starring film received a critical and commercial success, and was selected as Japan’s representative film for the Academy Award for Best Foreign Language Film in the following year. 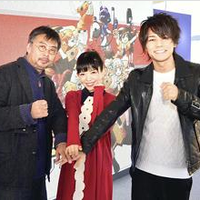 and I hope it will be loved by people in Japan and the world,” Asao said. 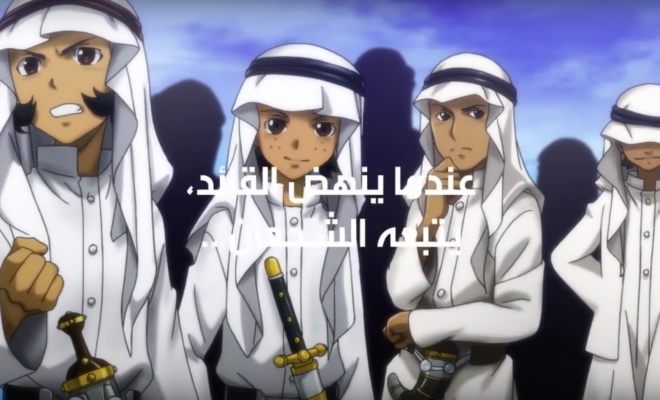 Saudi Arabian Company ARINAT and GAINAX Reveal Their Collaboration Project "Desert Knight"